Do you like Stick Squad? Share it with your friends. 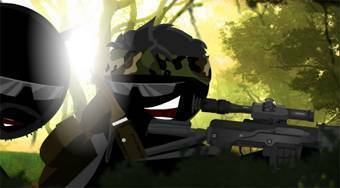 Stick Squad - play on behalf of two snipers, whose task is to recover a nuclear weapon stolen by the terrorist Kane Foster.